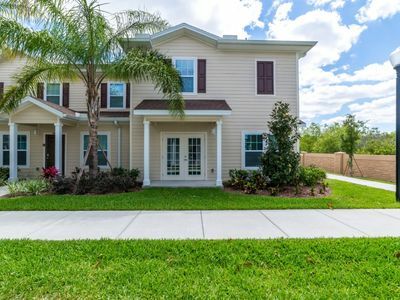 DISCOUNTS!! 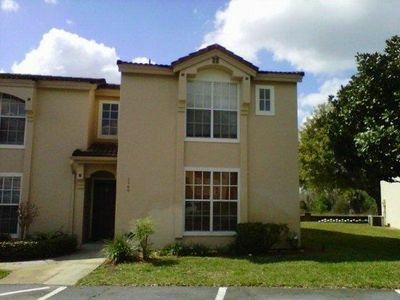 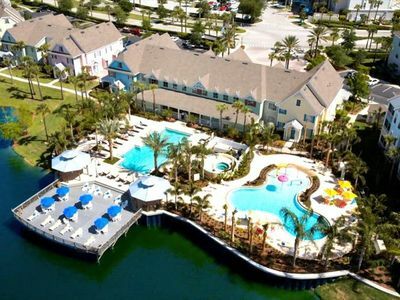 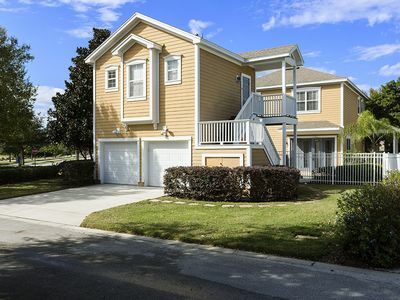 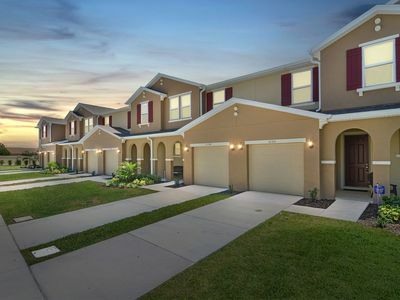 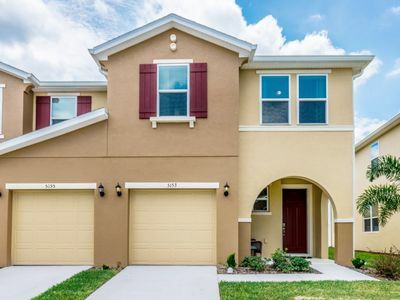 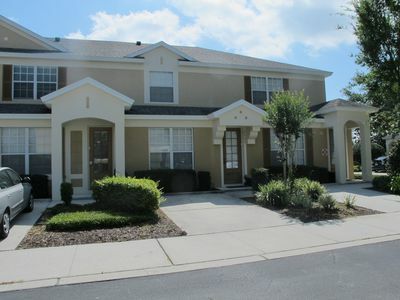 2BR/2BA/Loft Resort Condo - 3 Miles from Disney!! 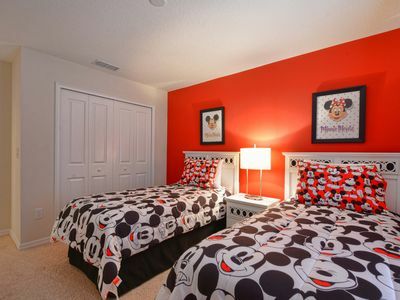 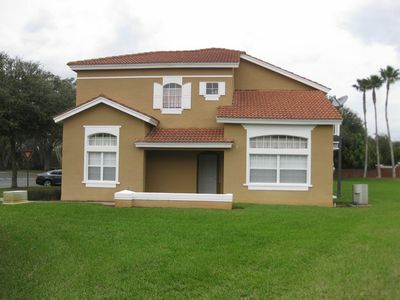 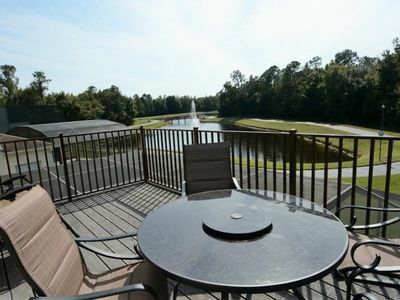 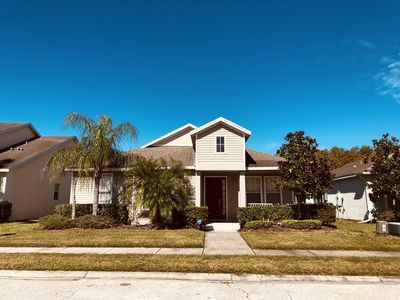 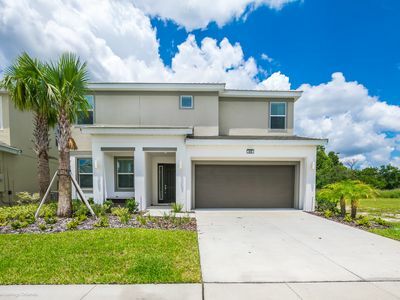 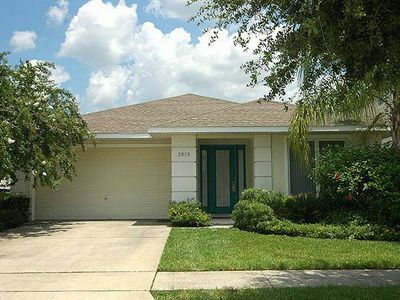 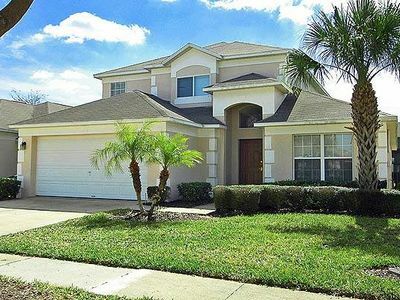 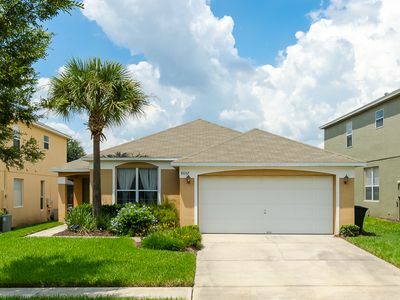 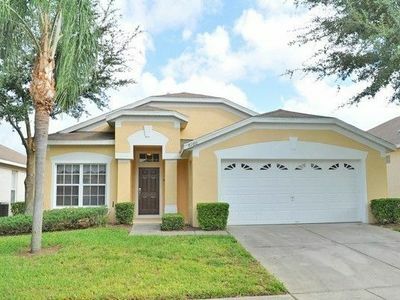 Daisy's Dreamscape: Game Rm, Waterfront, 3 miles to Disney! 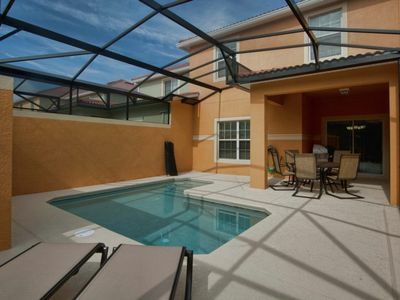 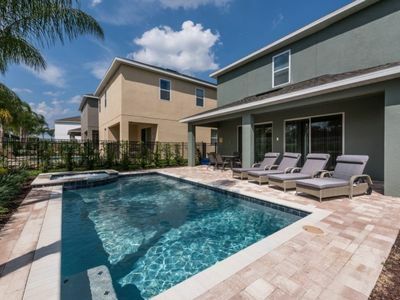 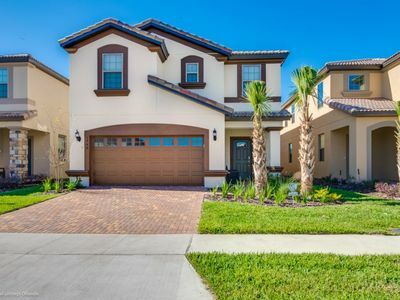 Beautiful 8 Bed Gated Pool Home At Bella Vida Resort From $315/nt! 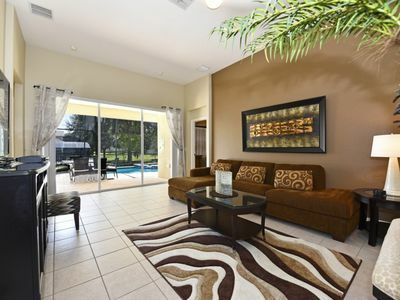 Fully furnished home is just perfectly located in the beautiful Emerald Island Resort.